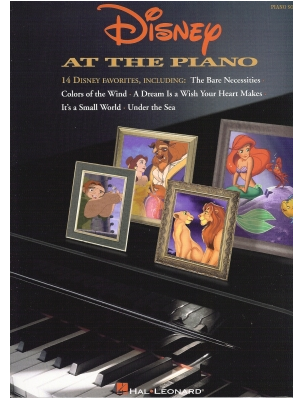 A Disney Celebration - Big Note Piano, HL ed. 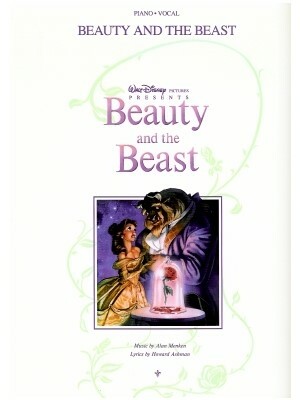 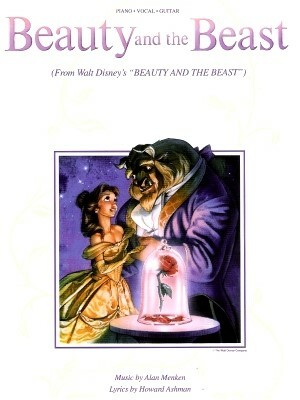 Beauty and the Beast - Disney Musical, HL ed. 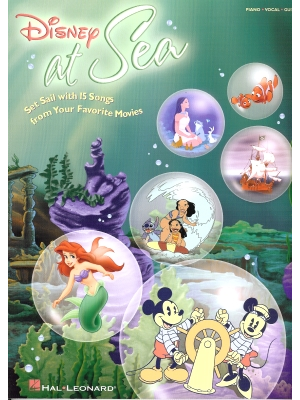 Disney at Sea, HL ed. 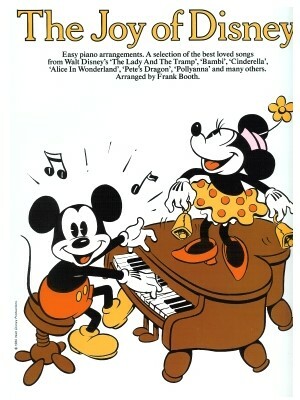 Disney At The Piano, HL ed. 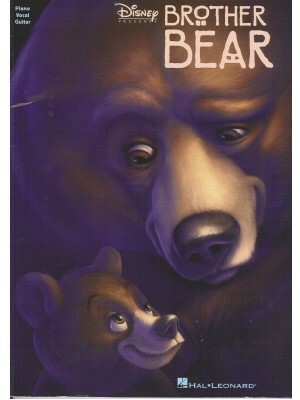 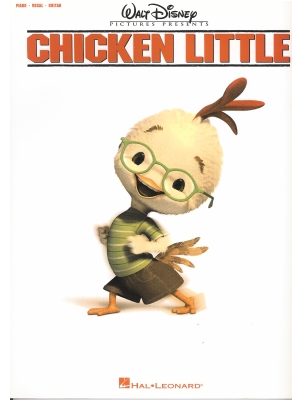 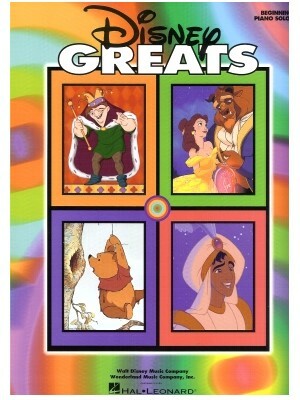 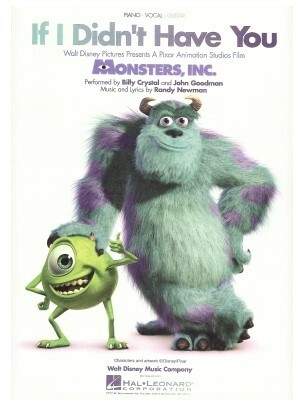 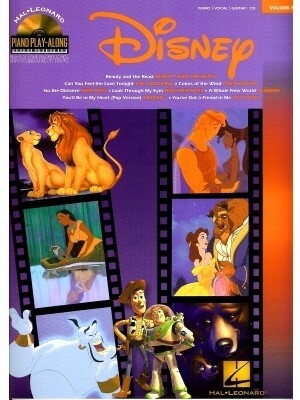 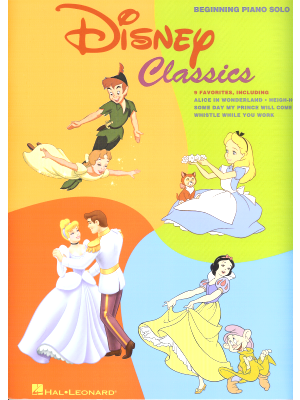 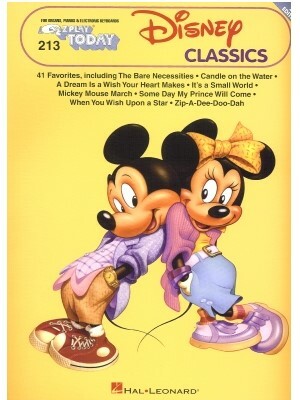 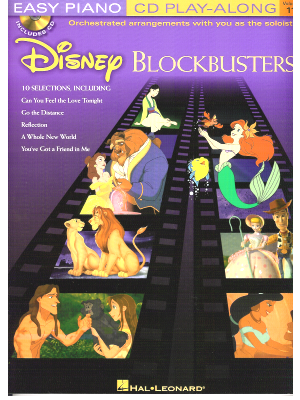 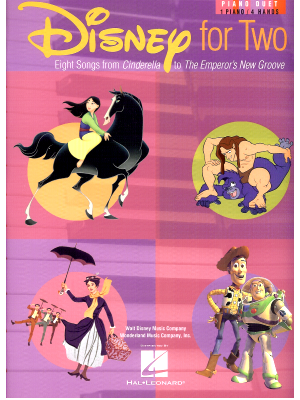 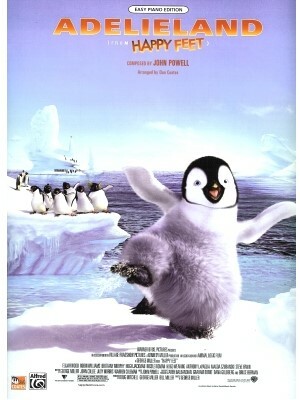 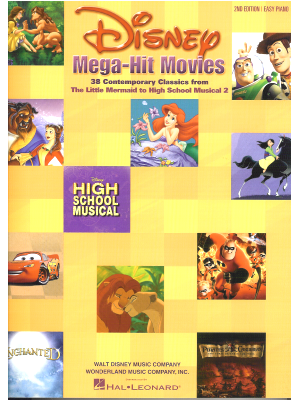 Disney Classics- EZ Play Today #213, HL ed. 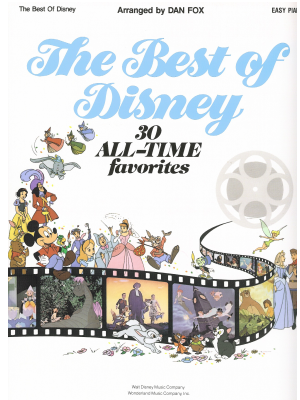 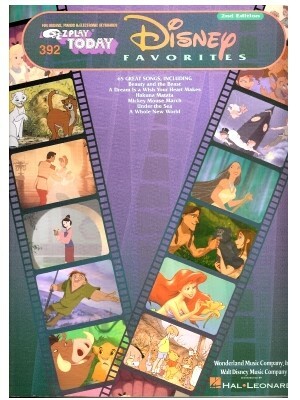 Disney Favorites- EZ Play Today #392 - 2nd Edition, HL ed. 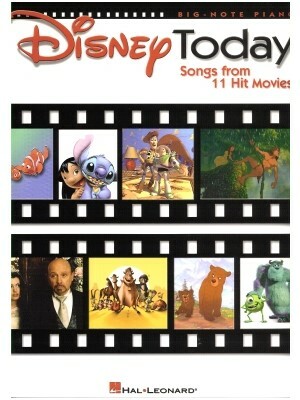 Disney Today- Big Note Piano, HL ed. 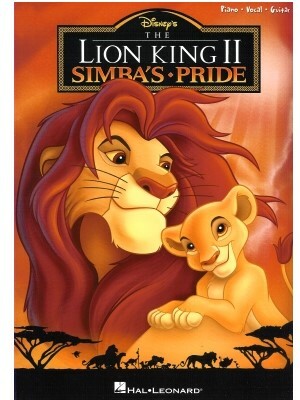 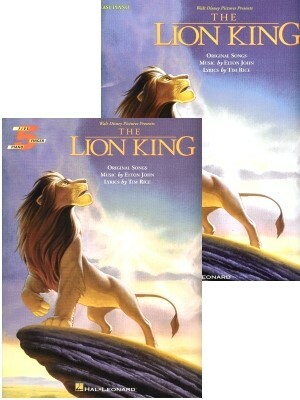 Disney's Lion King II - Simba's Pride, HL ed. 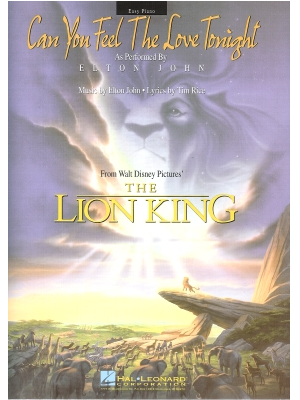 Disney's Lion King, HL ed. 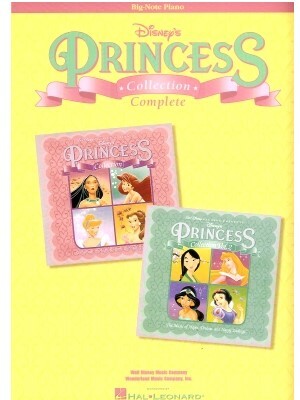 Disney's Princess Collection Complete - Big Note Piano, HL ed. 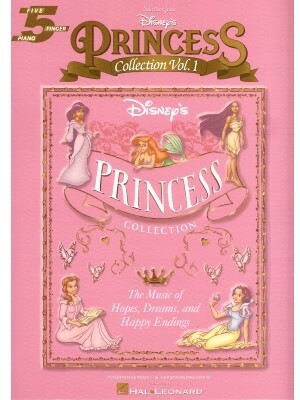 Disney's Princess Collection Vol.1 - 5 Finger Piano, HL ed. 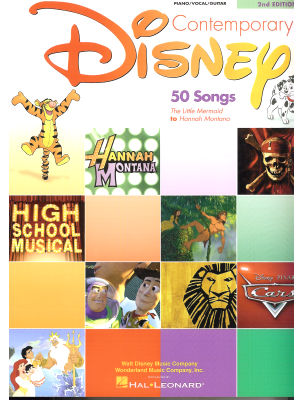 Disney- Play Along Vol.5, HL ed. 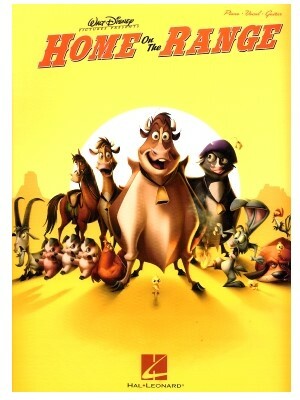 Home on the Range, HL ed. 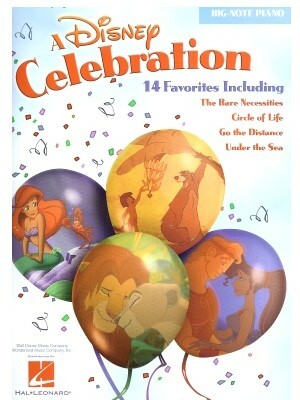 Joy of Disney, HL ed. 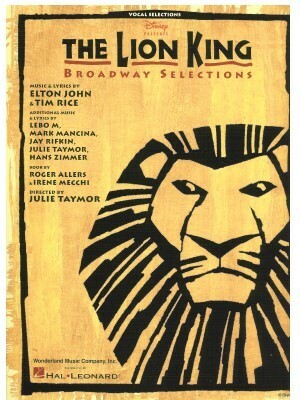 Lion King - Broadway Selections, HL ed. 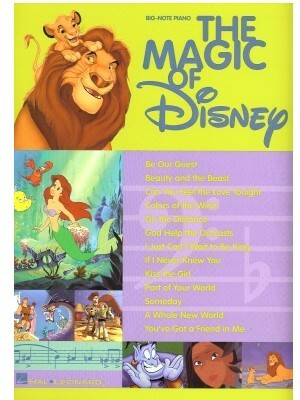 Magic of Disney, HL ed. 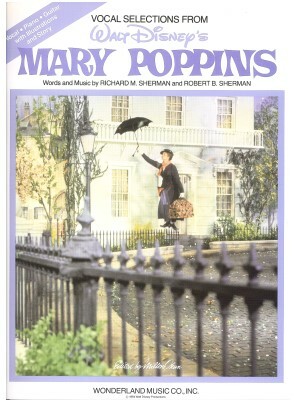 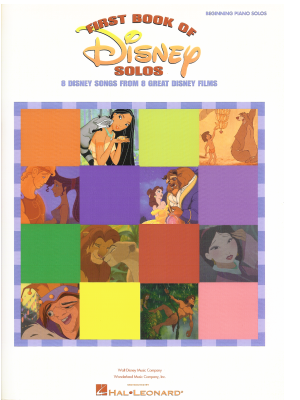 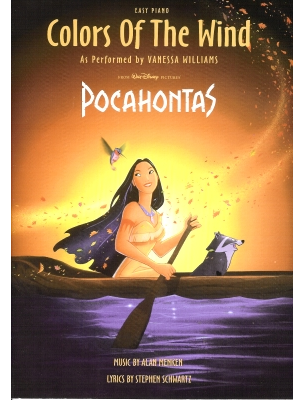 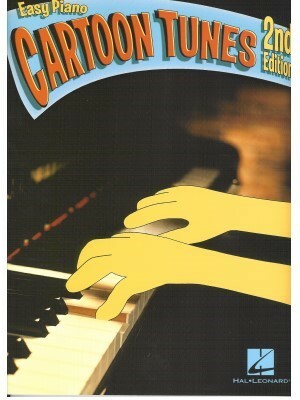 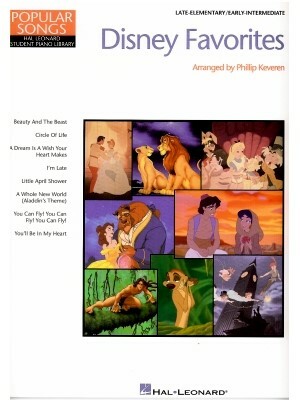 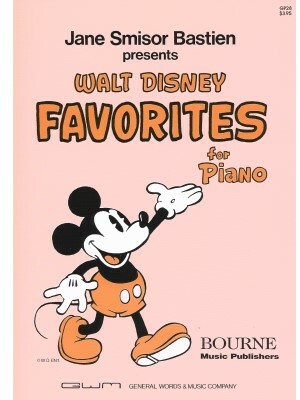 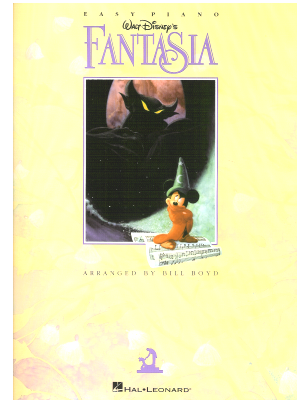 Walt Disney Favorites for Piano - arr. 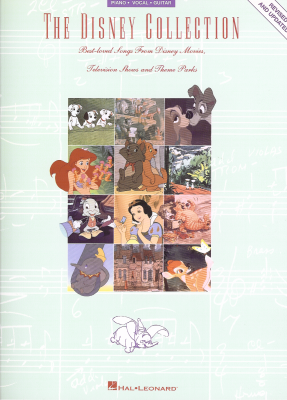 Jane Bastien, Kjos ed.